Do you want a really working advertisement in a prominent place, what would you see and remember? 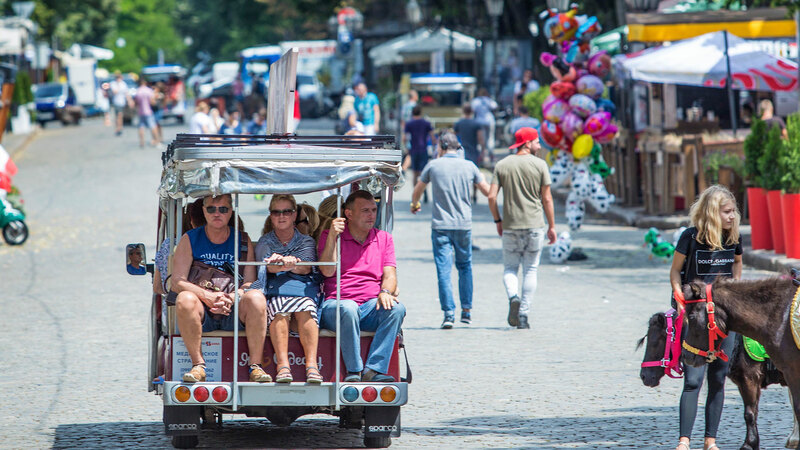 We can offer interesting options for advertising on sightseeing electric vehicles and the location of advertising on tourist maps. 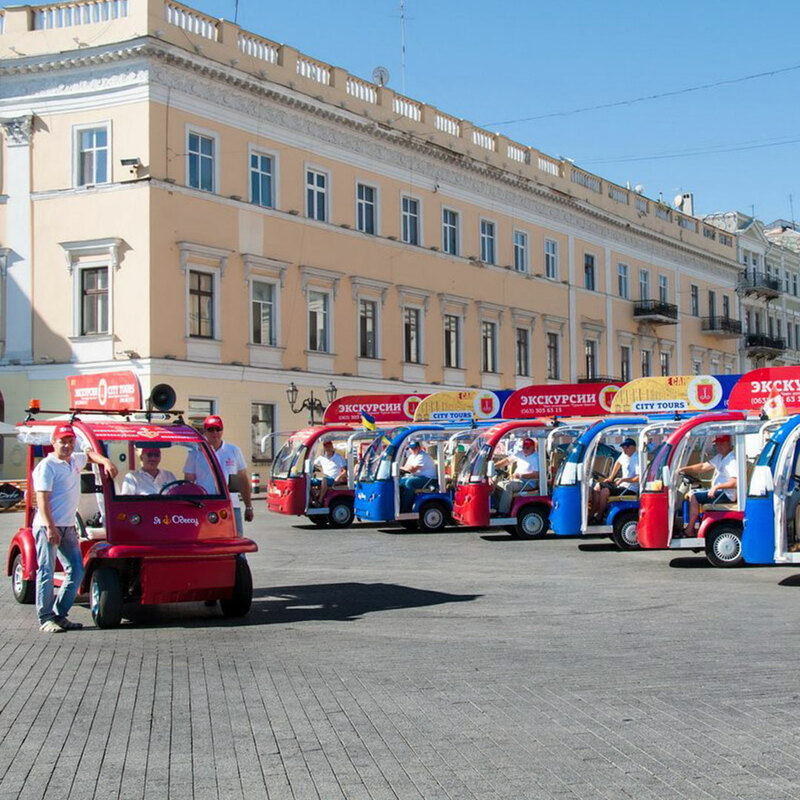 Excursion electric cars – one of the most effective advertising surfaces in Odessa. 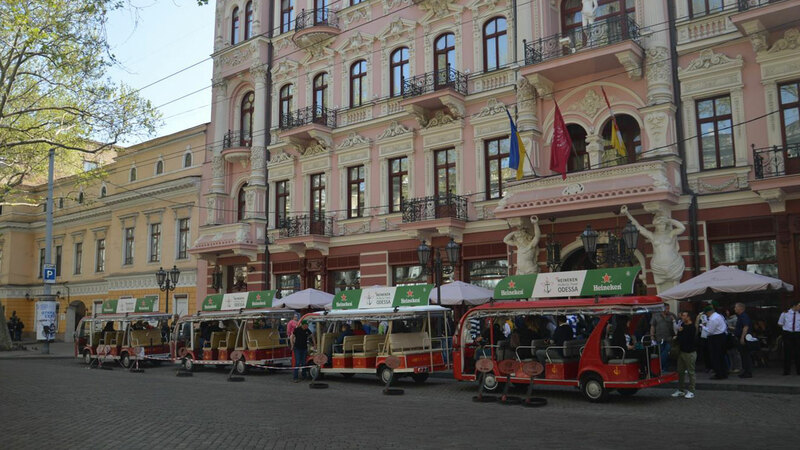 Advertising on excursion electric cars will attract the attention of millions of people, since electric vehicles run in the very heart of Odessa, on the most passable and tourist attractive streets. 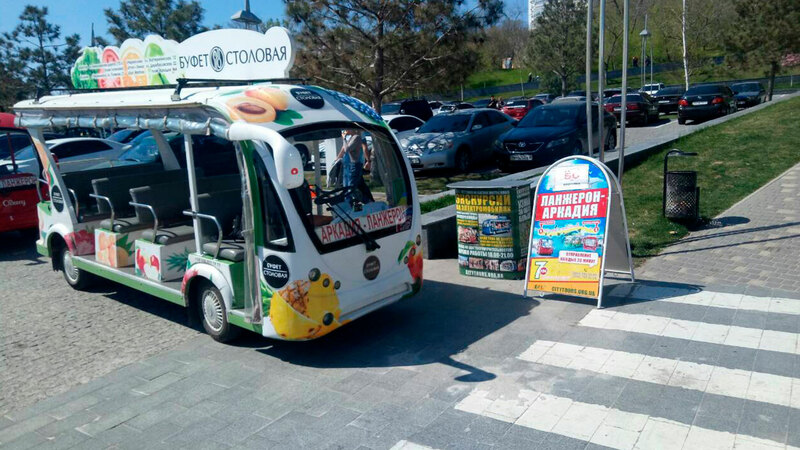 You can choose any amount of advertising planes, from the place on the tourist map, which is received by more than 1,000 people per day, to full branding of the excursion electric car! Your ad will not only be seen, but also remembered! 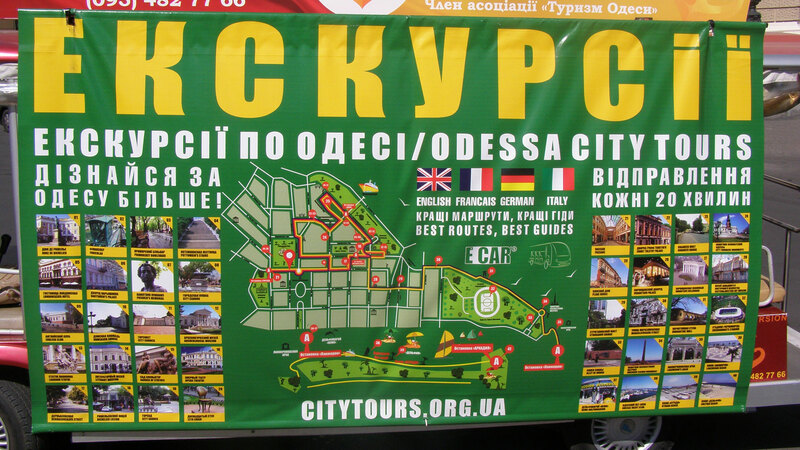 Becoming our partner, you guarantee yourself exclusive conditions and real benefits from cooperation.